A view down to Soldier’s Rock on the Oa against the afternoon sun. The southern end of the Rhinns of Islay visible in the distance on the right. 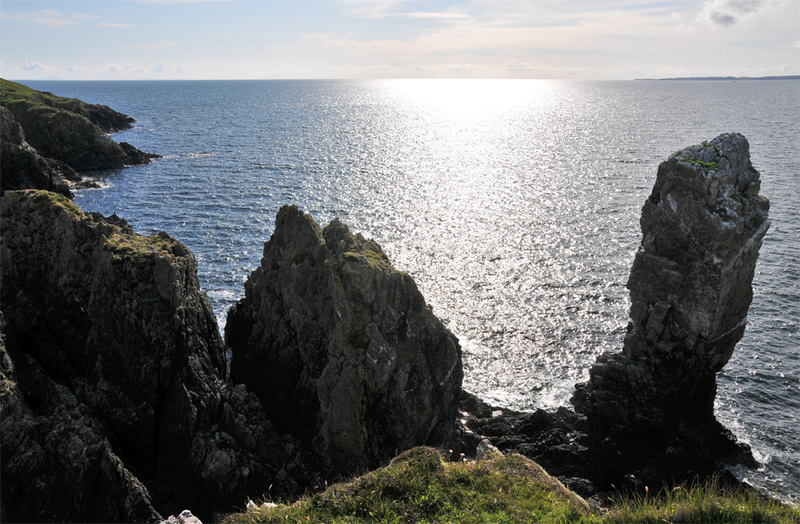 This entry was posted in Landscape, Repost, Sunny Weather and tagged Islay, Rhinns of Islay, Soldier's Rock, The Oa by Armin Grewe. Bookmark the permalink.